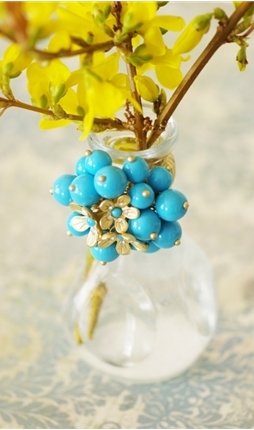 Shabby Apple is giving one lucky winner this *charming* bracelet! Their line of vintage jewelry had me swooning. It was so hard to pick a piece for this giveaway. The Dark Secrets of Wonderland is full of fun charms and lockets, and I love the gun metal gray color- so versatile with so many styles. 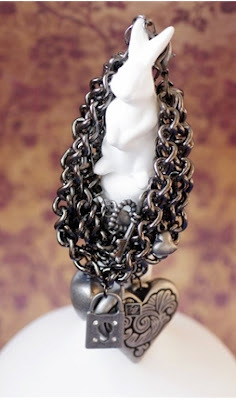 The multi strand chain has lots of fun trinkets- click here to see the detail. And here's the other fun part- they are offering my readers 10% off! You can use this code for the next 30 days to shop shop shop! Christmas is fast approaching and there are all kinds of goodies you can buy. Who doesn't love a sale this time of year? 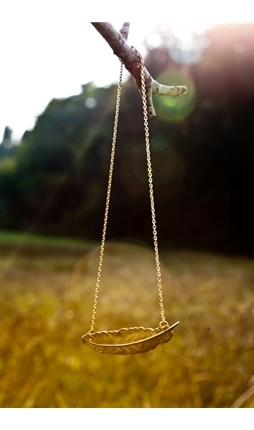 1)*Like* Shabby Apple on Facebook. You can click the link above and then leave me a comment here telling me you did. Leave me another comment below telling me you are. 3) Leave me another comment telling me what other piece of jewelry from Shabby Apple you'd love to own in addition to the giveaway bracelet! That's all! Three chances to enter, and the winner will be picked via Random.org. The Giveaway ends Monday, November 28 at 9pm PST. I will announce the winner Tuesday, November 29. 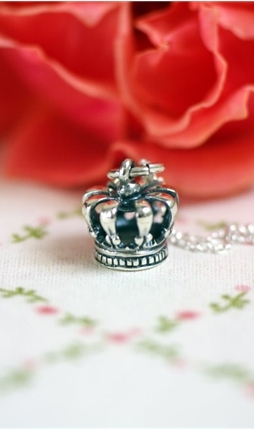 Shabby Apple has specified that the winner must have a US shipping address, and there will be no exchanges on the winning piece of jewelry. Don't forget that you can still use the 10% off PINKPOSTCARD10OFF coupon code for the next 30 days! And thanks to Shabby Apple for allowing me the opportunity to offer this to my readers!! 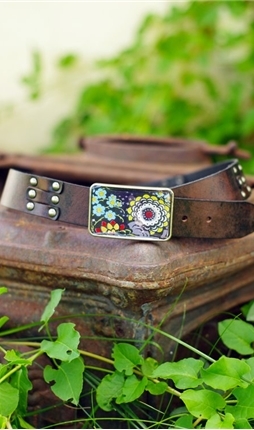 Hi Denise,I just liked Shabby apple on facebook- oh my goodness I love their stuff! Thank you for sharing! I also love the Avery clear earrings-so very classy! Ive liked your page for a couple months now and I love your posts & style- thank you for the opportunity to win and giveaways! I liked Shabby Apple on Facebook. I love their clothes. 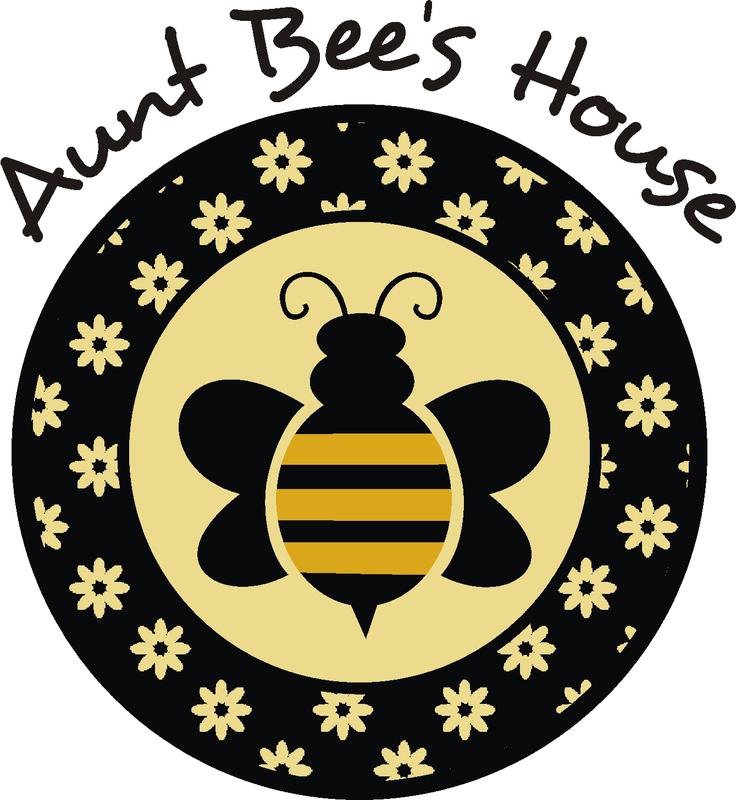 I 'like' Shabby Apple on Facebook! I'm a long-time follower of PP! Thanks for the chance! I love the Oahu Turquoise Earrings - want!! I'm a follower of Pink Postcard! I also *liked* Shabby Apple on Facebook! 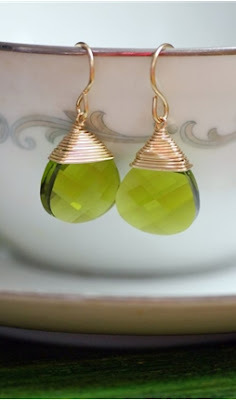 I love the faceted apple green drop earrings! I already like Shabby Apple on Facebook! Hello! How fun, thank you! 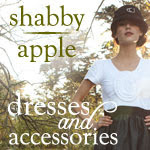 I already like Shabby Apple on Facebook! And three...I want everything on their website! However...back to the rules...I love the green earrings in the blog post or the Harlow earrings. Too many choices! Thanks again, glad I found you! I like them on facebook! Thanks for the giveaway! Sure do like the Livia pearl necklace! Thanks for the giveaway!